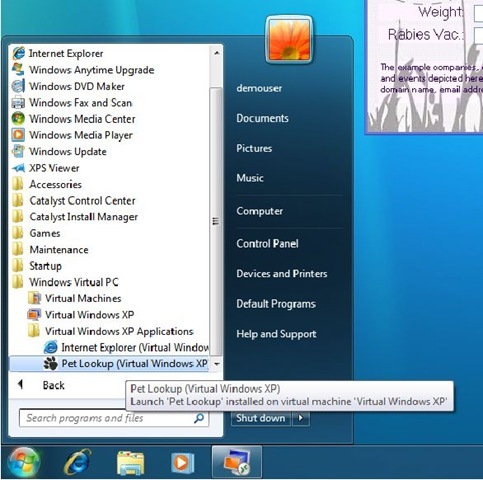 I will be waiting for Windows 7 RC which will be coming up in early May to test it out. 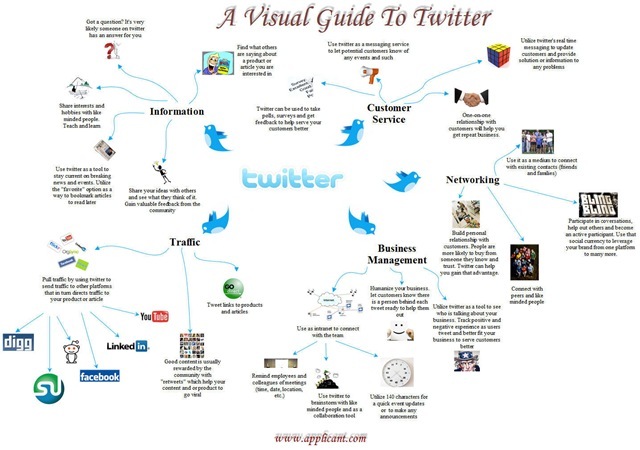 There have been many questions about how Twitter can be use effectively. Here’s a useful guide about the various usage of Twitter. Nothing beats mind map in simplifying things. 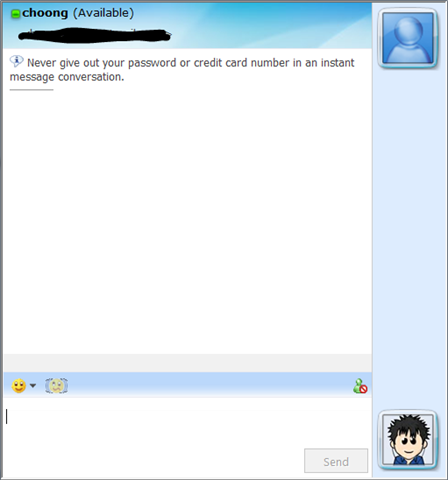 After so long Microsoft have decided to add an instant messenger feature to Hotmail. This is one of the things i really wish Hotmail would have, since its rival Yahoo and Google already has a messenger feature in its mail system for quite some time. Here’s some snapshots on how it will look like. One thing though, this feature is not visible to the average user. Most of my friend did not know that this feature has already been added. Hope, they will make it visible like Gmail does. Microsoft is having its Innovation day @ TPM. In this event, they will be covering an overview about Windows Azure and covering security vulnerabilities of web applications. If you are around the area, do come and checkout. How to enter data in multiple sheet at the same time in Excel? Here’s another tip that I found on the web. Hope its useful. In Excel 2007, it’s possible to enter the same data into several worksheets without retyping or copying and pasting the text into each one. As an example, let’s say you want to put the same title text into different worksheets. One way to do this is to type the text in one worksheet, and then copy and paste the text into the other worksheets. If you have several worksheets, this can be very tedious. An easier way to do this is to use the CTRL key to group worksheets. When worksheets are grouped, whatever you do to one worksheet affects all other worksheets. Start Excel. A new, blank workbook appears. 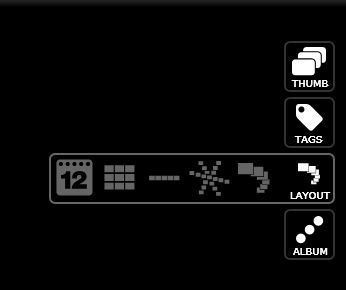 Press and hold the CTRL key, and then click Sheet1, Sheet2, and Sheet3. This temporarily groups the worksheets. In the title bar, you should see the name of the workbook followed by the word [Group]. This data will appear in each sheet. Click Sheet2 and notice that the text you just typed in Sheet1 also appears in cell A1 of Sheet2. The text also appears in Sheet3. Tip When you click another worksheet, Excel automatically ungroups the worksheets for you. You can directly access photos from Facebook, Flickr or any photo RSS feed and share your DeepZoomPix creation with the world through your blog or website. Although, this post is not about technology but I always believe in sharing information and knowledge. Recently in my MBA program, i was asked to write about a theory which I find most useful in strategy. So here i will be sharing some of my views about a popular theory called Porter 5 Forces. Porter’s five forces analysis is a framework for the industry analysis and business strategy development developed by Michael E. Porter of Harvard Business School in 1979 . It uses concepts developed in Industrial Organization (IO) economics to derive five forces which determine the competitive intensity and therefore attractiveness of a market. Attractiveness in this context refers to the overall industry profitability. An "unattractive" industry is one where the combination of forces acts to drive down overall profitability. A very unattractive industry would be one approaching "pure competition". This can be used as basis to decide what kind of strategy to be implemented. It’s been very long since i posted another office tips and tricks page. I sometimes needs to do that and it really is frustrating when you need to switch between Excel files. I guess this tip will be useful for those who needs to compare worksheet side by side. So here how you can view your worksheets side by side. In the Compare Side by Side dialog box, click the worksheets that you want to compare. To scroll both worksheets at the same time, click Synchronous Scrolling in the Window group on the View tab.